Amaliar (read Am-a-liar) is an upcoming indie-rock-soul band from Stockholm, Sweden and consist of the composer and singer Jens Nelsson, the Argentinian lead guitarist and producer Natalie Knutzen, bass player Melisa Jiménez from Mexico, drummer Nikko Harrison and Josefine “Joie Fine” Franc on keyboard and backing vocals. Amaliar refreshes a melodic, organic and rhythmical sound that can be related to rock bands from the 70′s and 90′s, sometimes with the deep and mellow nuances leading the thoughts to grunge. 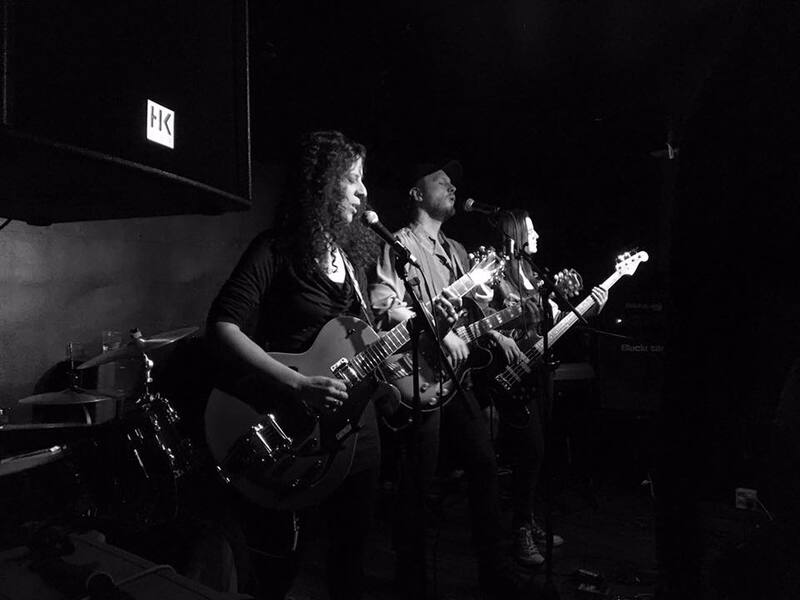 Their second single and video ”Something Greater”, a catchy and soulful rock tune with poetic lyrics, was recently released by El Sol y la Luna music. Their music has spread through various music blogs both in the UK, Spain and the US. A full length album will be released in 2019.